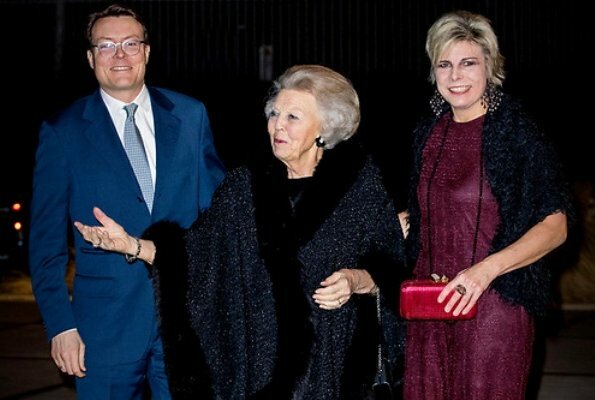 A few days ago Princess Margriet, later Princess Benedikte und now Princess Beatrix looking fantastic and fully in shape. 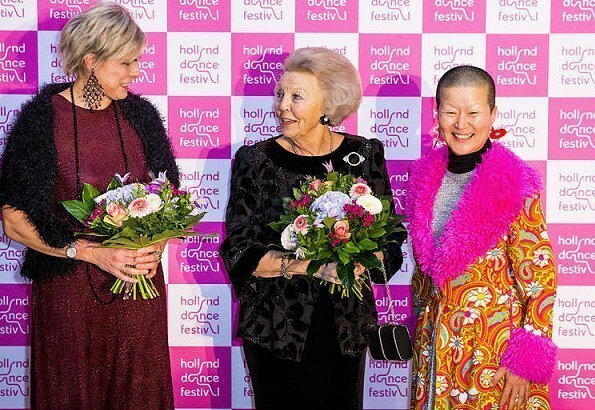 The senior royal ladies are these days giving style lessons. 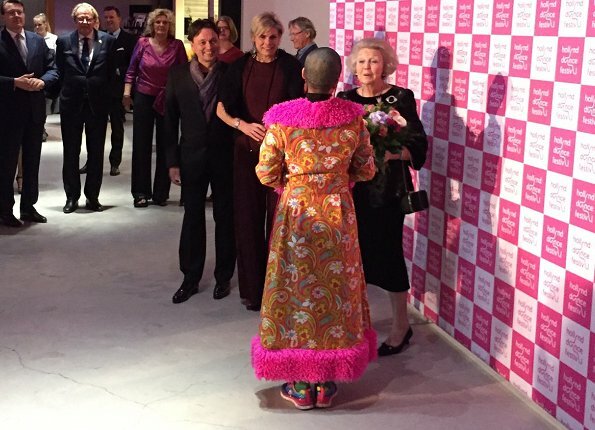 Princess Laurentien could very well learn from them. Diana Vishnevas smile is superbe! 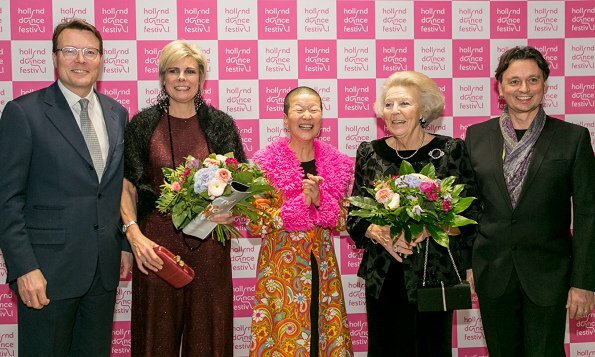 Nice to see Princess Beatrix so relaxed and happy.